This is my second kit from the chinese factory MC model. Finally this long awaited Elyn Hobby's 1/100 KS-6 "KASTRYSHA" is ready to be released. 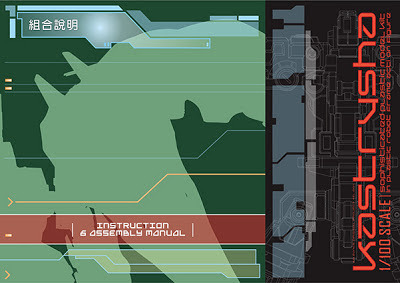 I'm very happy to publish the final pics of the 1/100 KS-6 "KASTRYSHA" Instruction Manual.